Simply put, Becketts Ridge is affordable living at its finest. 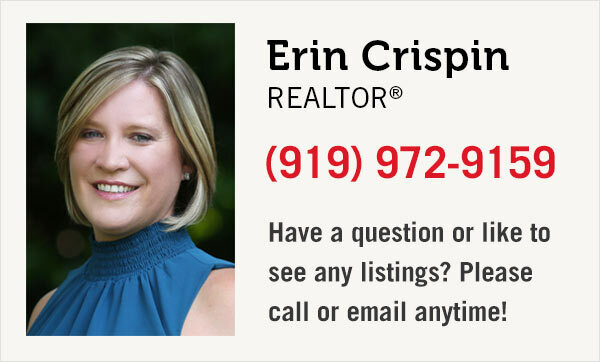 If you would like more information on any Hillsborough area properties please email us or call 919-972-9159. 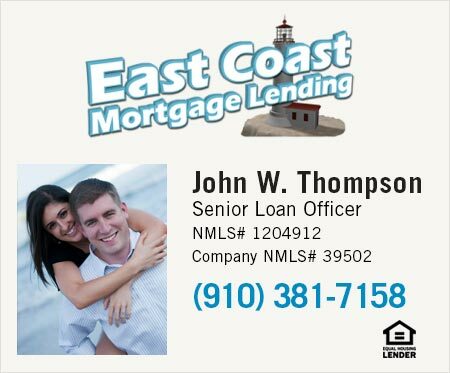 We look forward to helping you find the home of your dreams.